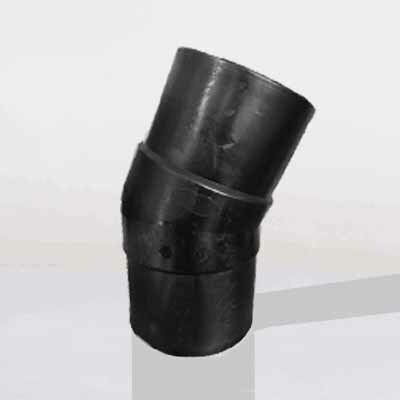 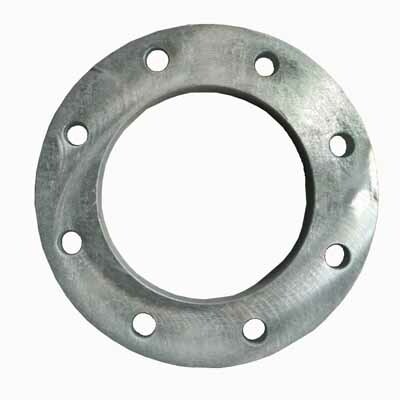 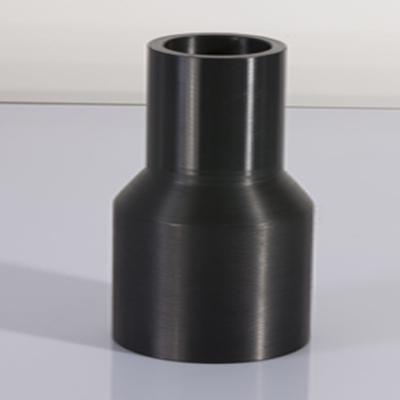 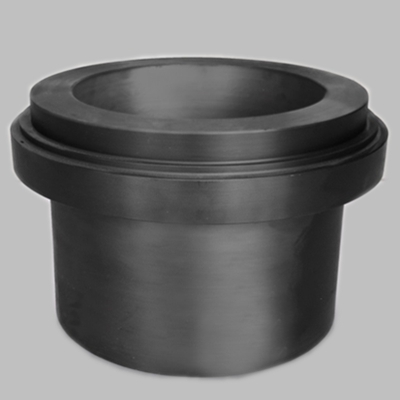 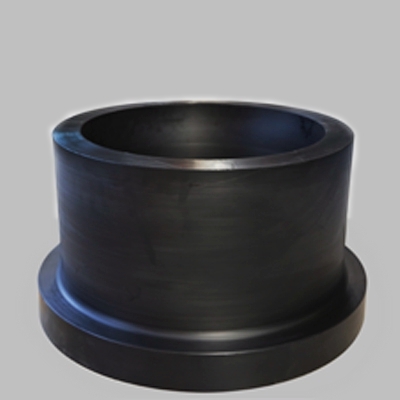 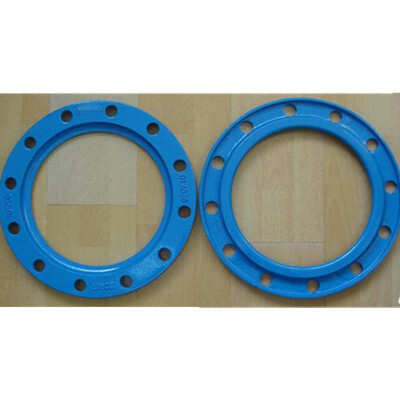 Smart Joint ASTM fittings are manufactured with HDPE, which is suitable for water supply, gas supply, industrial, landfill, oil&gas and minning applications. 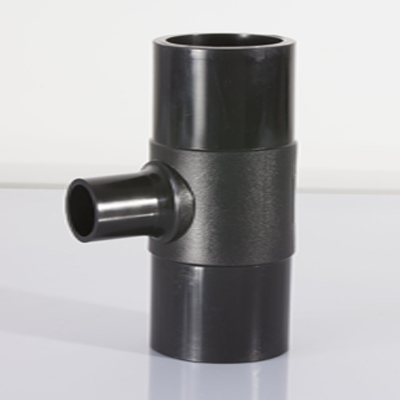 Smart HDPE fittings meets AWWA, ASTM-D2513&ASTM-D3261 requirements. 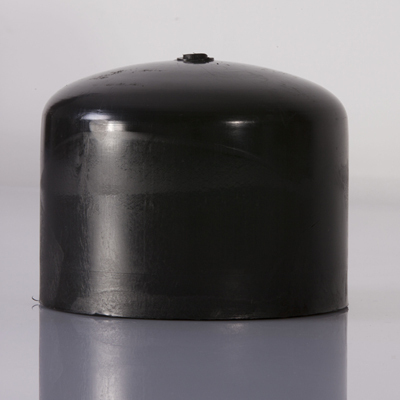 The resin has a material designation code of PE3408, PE3608, PE4710& PE100.